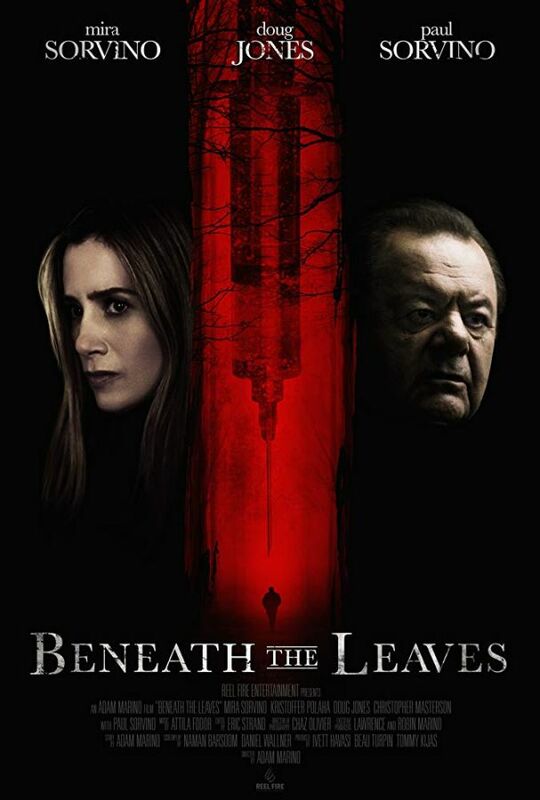 In the movie Beneath the Leaves, among countless others, four small-town boys are kidnapped by James Whitley, a deranged, warm-eyed psychopath. His grotesque pursuit to reunite orphaned children with their deceased birth parents is gridlocked when the boys escape and he is arrested. Twenty years later, Whitley flees during a prison fire and decides to see his mission through. Detective Larson, one of Whitley’s prior victims – and now a cop – is removed from the case due to impartiality leaving his partner and lover, Detective Shotwell to solve the case. Fueled by rage and a chance of redemption, Detective Larson chases the steadfast psychopath on his own, only to fall back into the same trap he once escaped as a child.